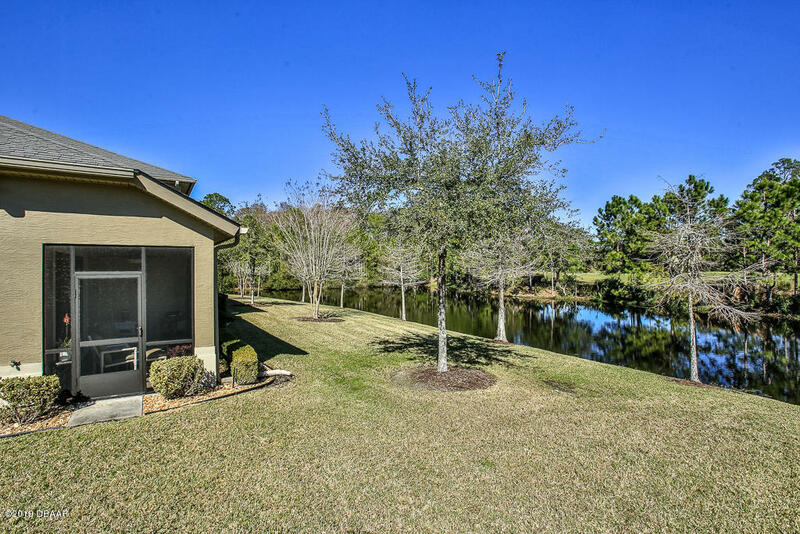 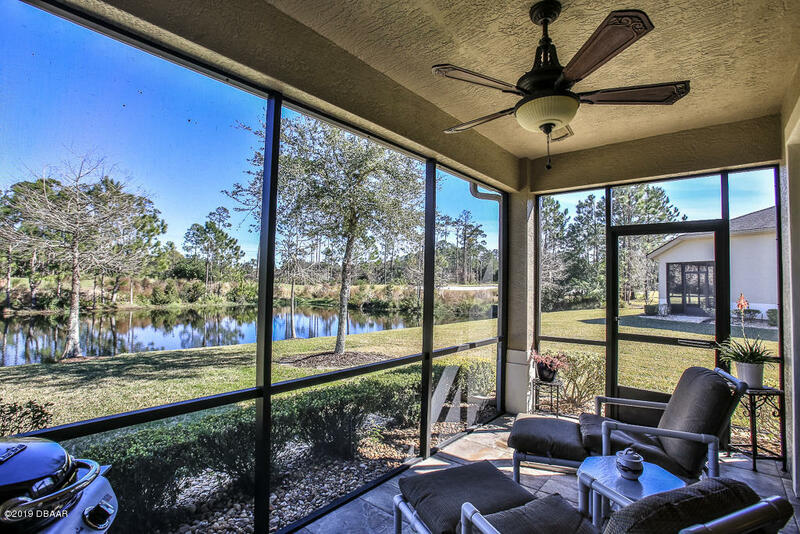 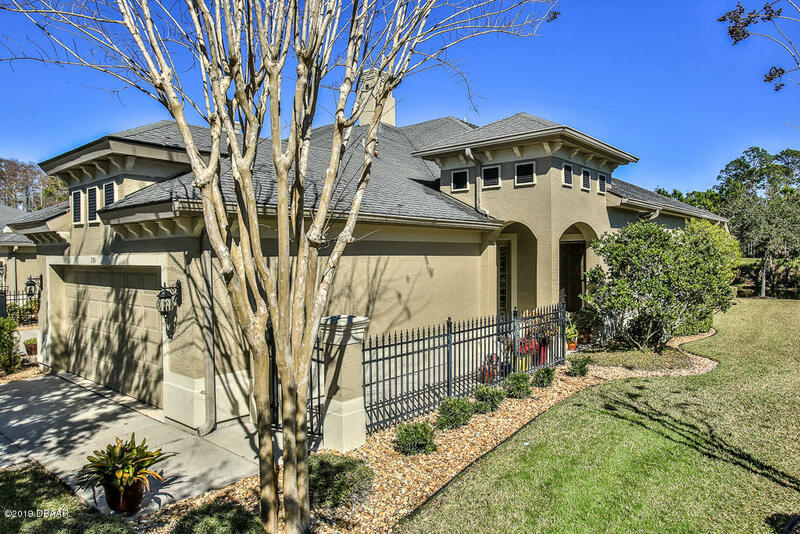 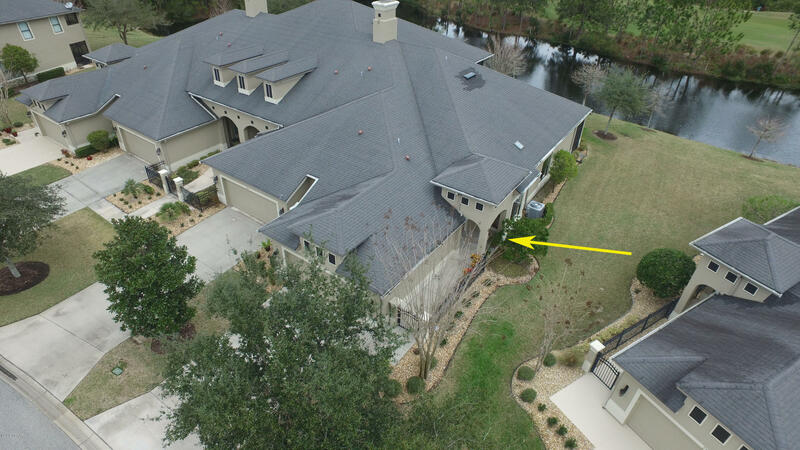 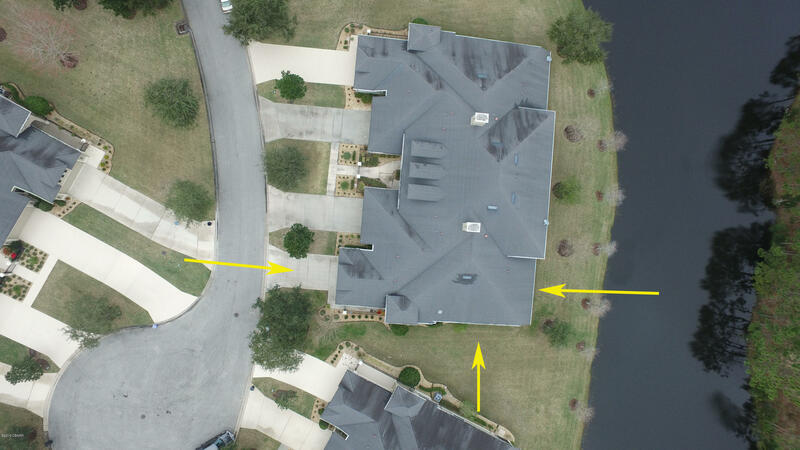 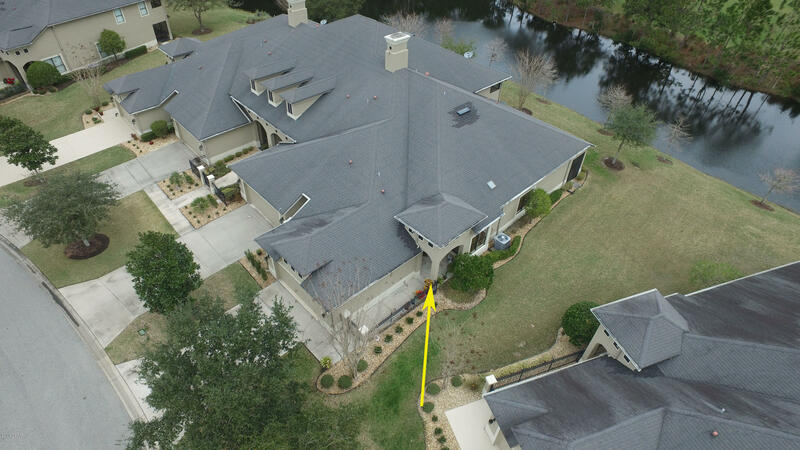 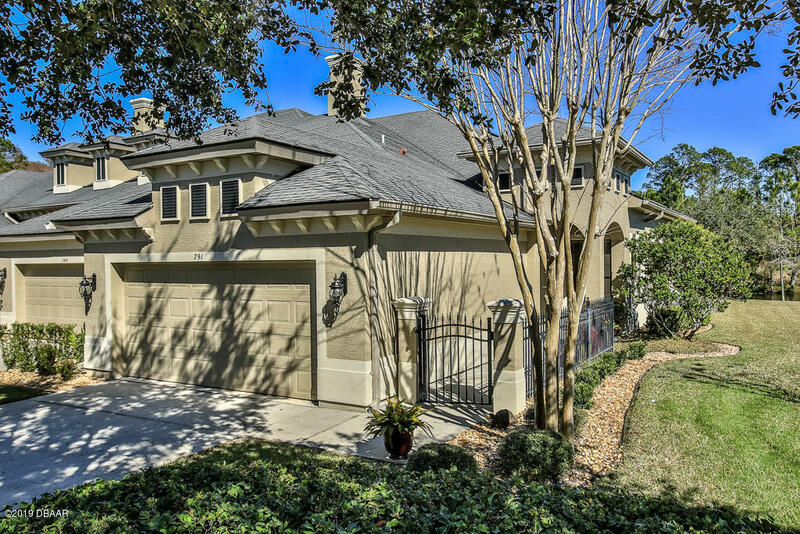 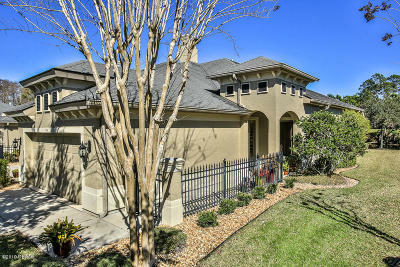 791 Cobblestone Way Ormond Beach, FL. 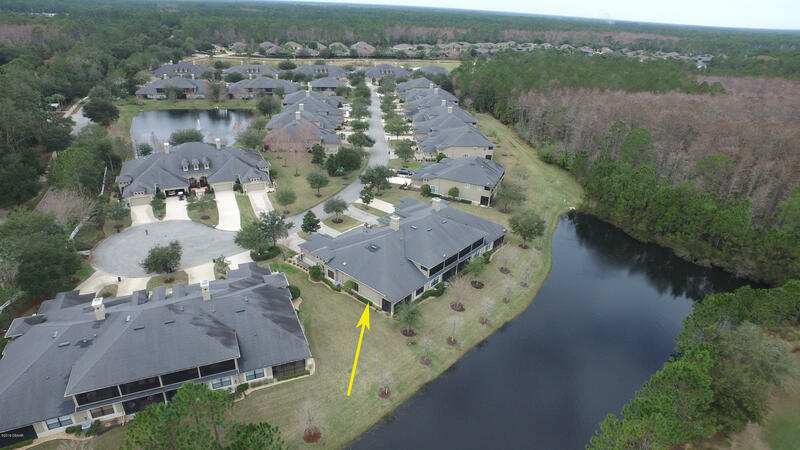 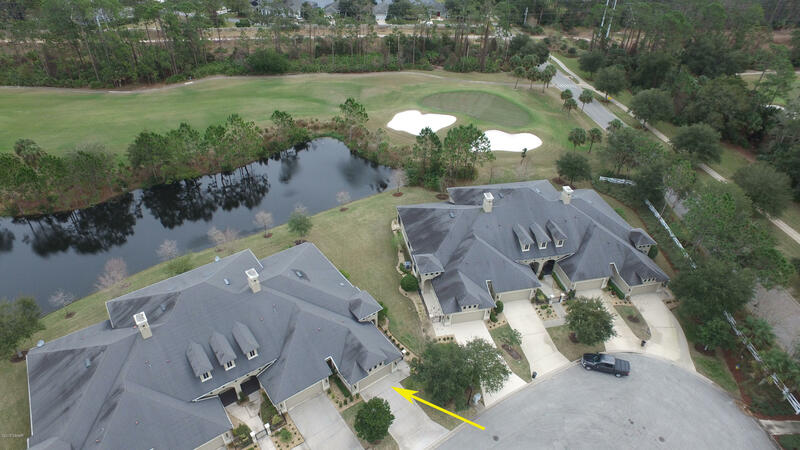 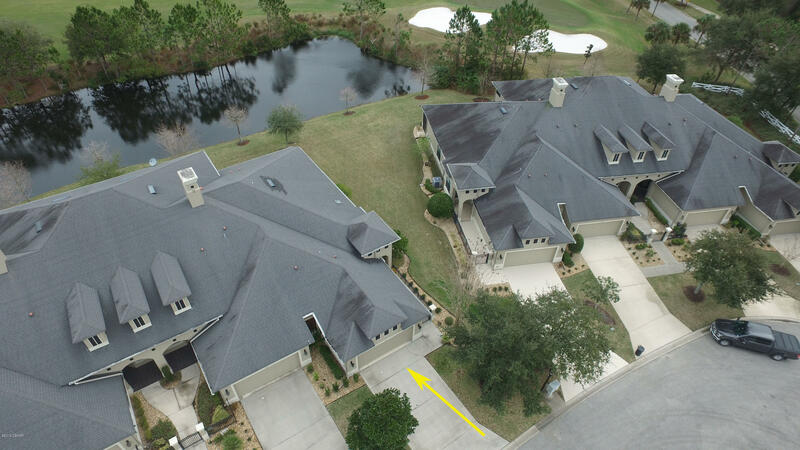 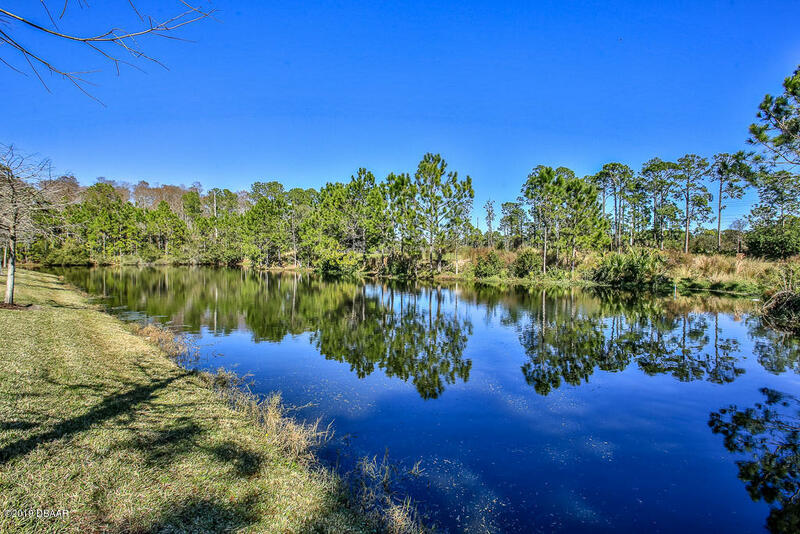 | MLS# 1053453 | Realty Evolution, Inc. specializing in listing & selling residential homes, condos, townhouses, residential lots and land in Ormond Beach, Palm Coast, Flagler Beach, Plantation Bay, Halifax Plantation, Hammock Dunes, Daytona Beach, Port Orange, Florida. 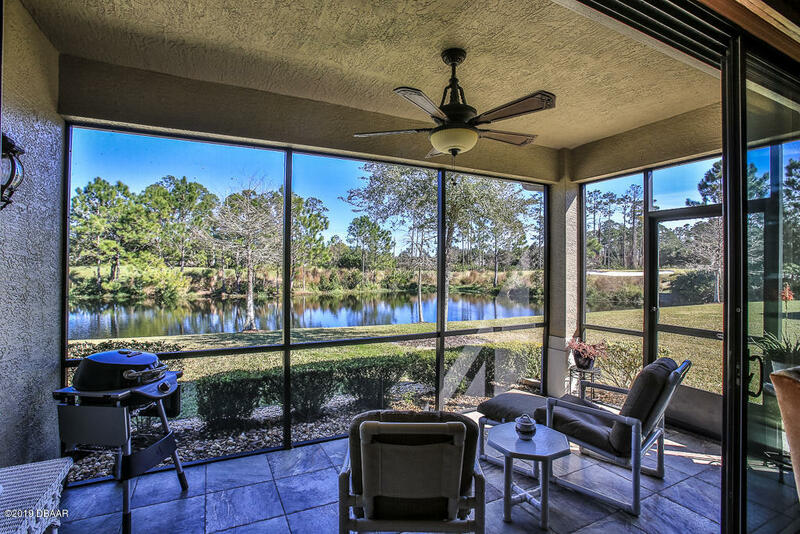 PLANTATION BAY. 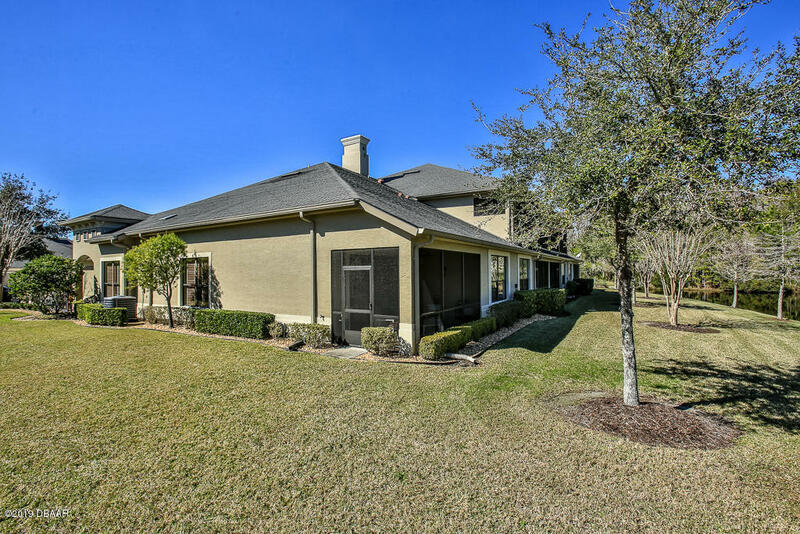 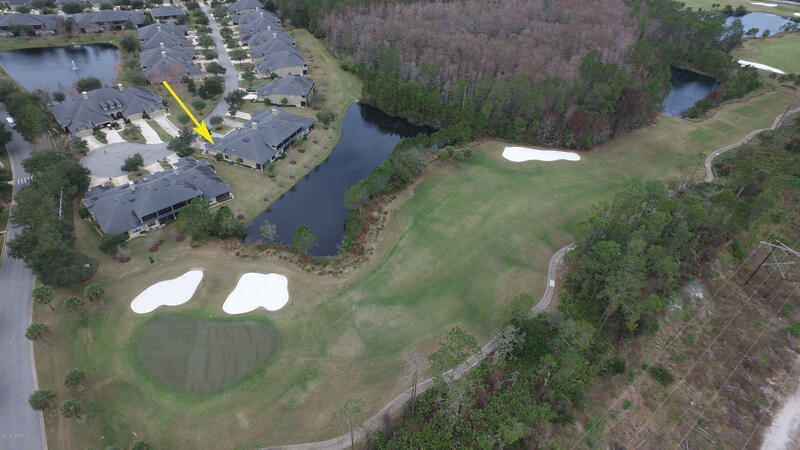 Highly sought after Westlake Townhome END UNIT with striking views of lake and golf course. 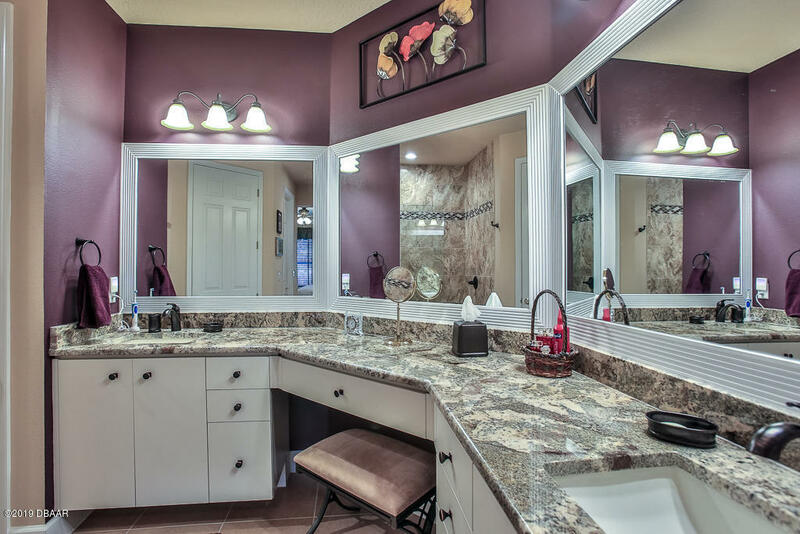 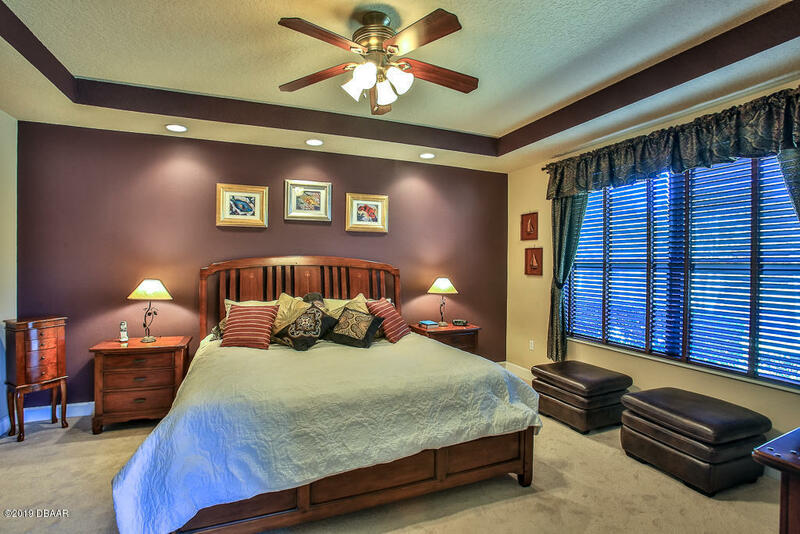 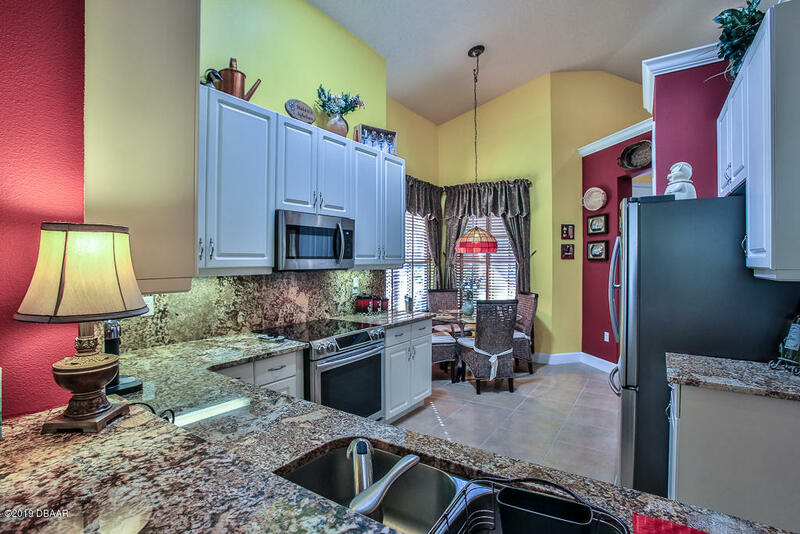 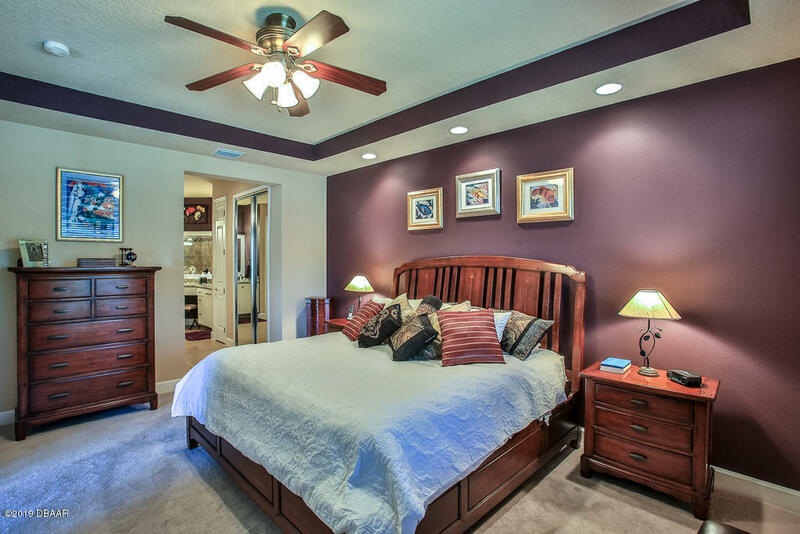 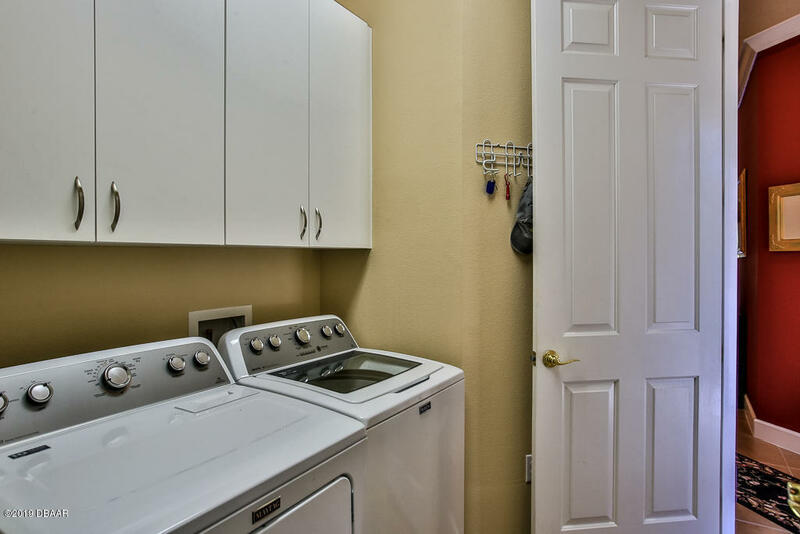 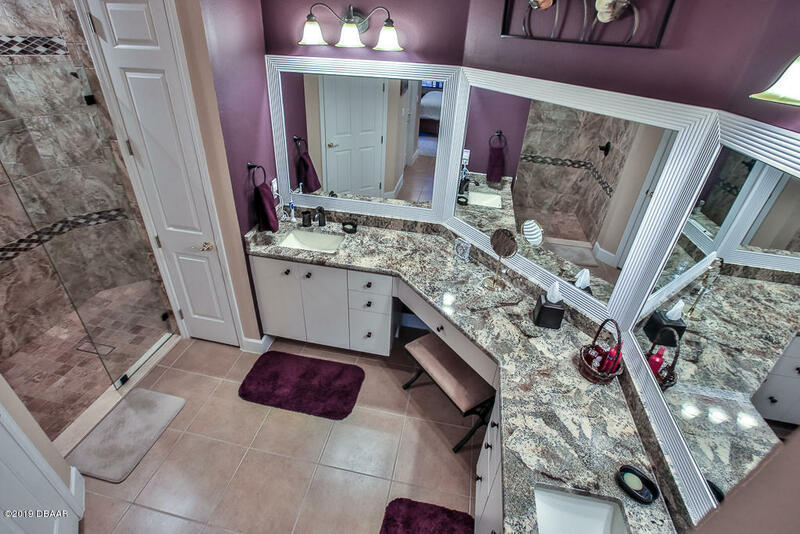 This maintenance free townhome offers 2 Bedrooms plus Den and 2 full Baths. 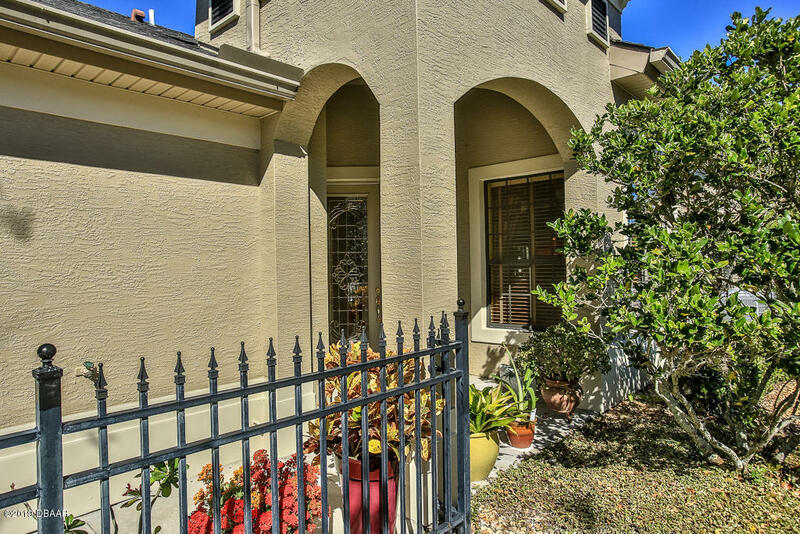 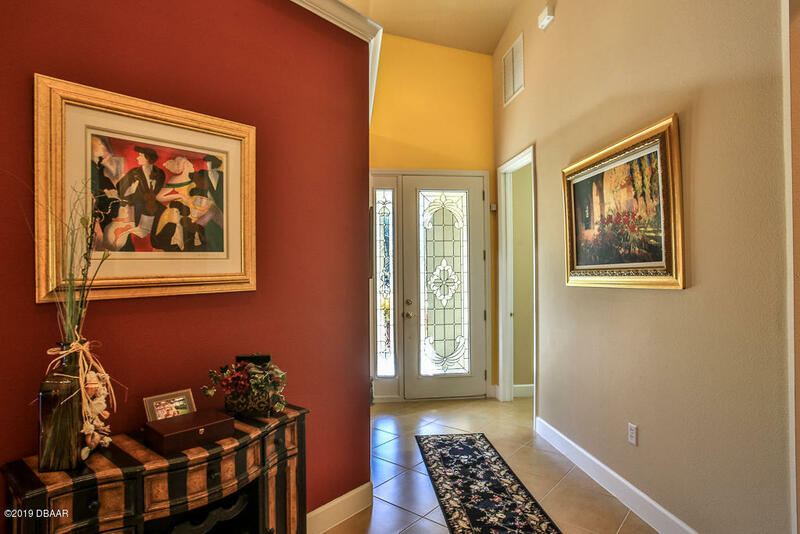 Private courtyard entrance with newer tile on both front porch and lanai greet you home. 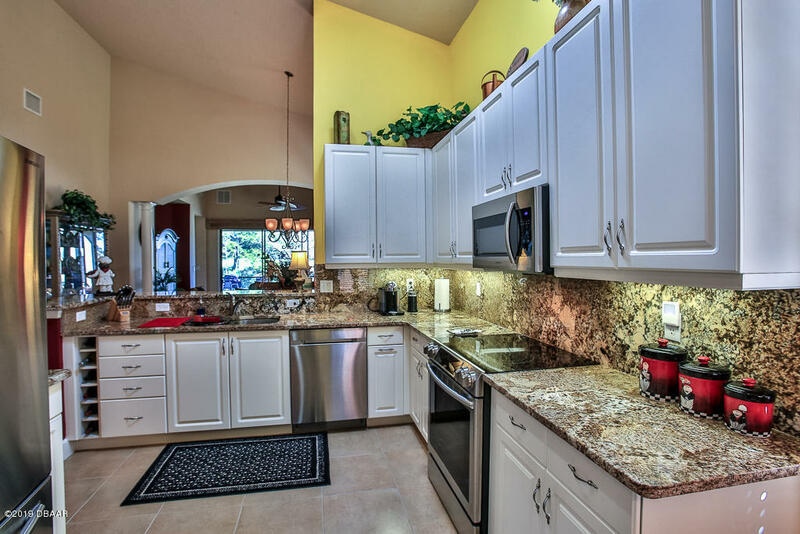 Kitchen has been updated w white raised panel cabinets, granite tops/backsplash, and ss appliances.Kitchen has added sun tunnel for extra light. 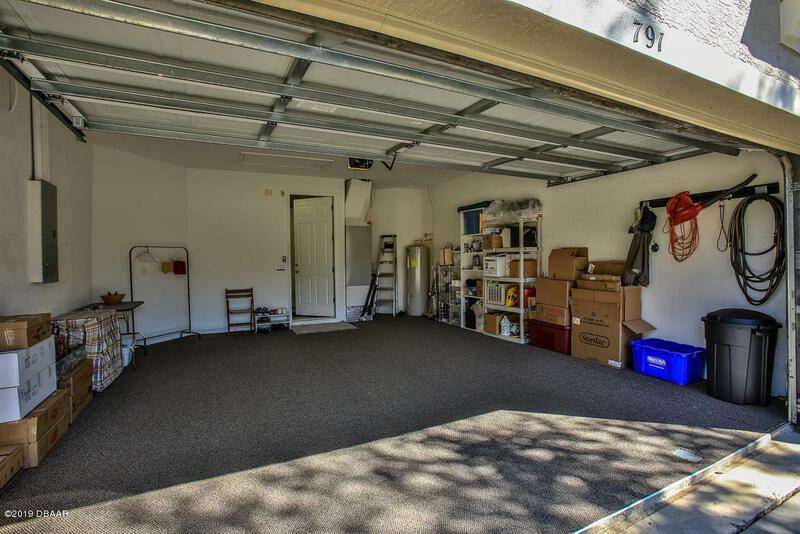 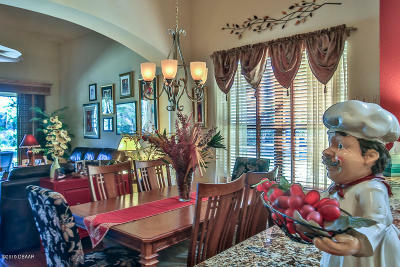 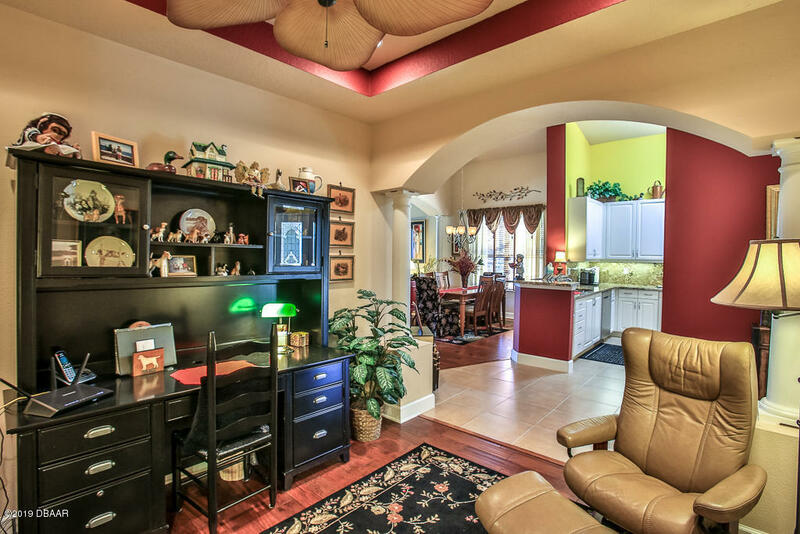 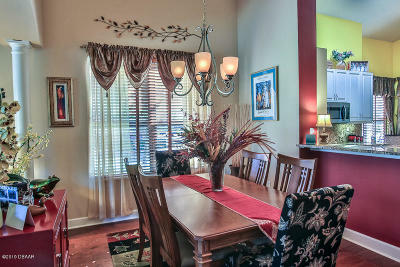 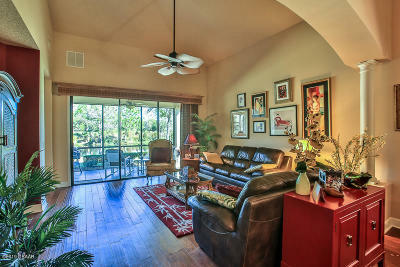 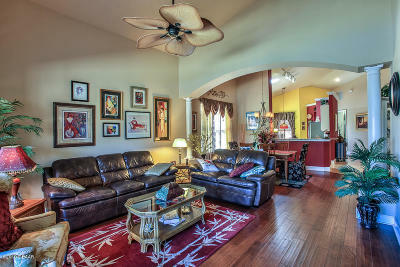 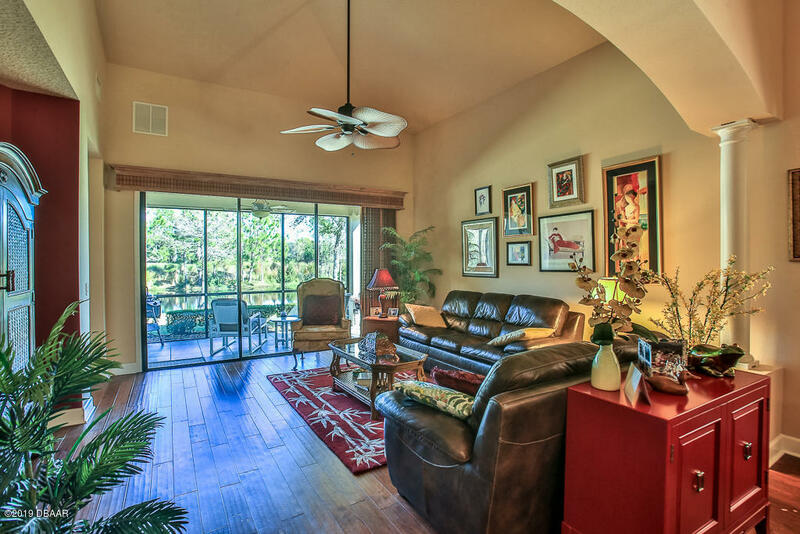 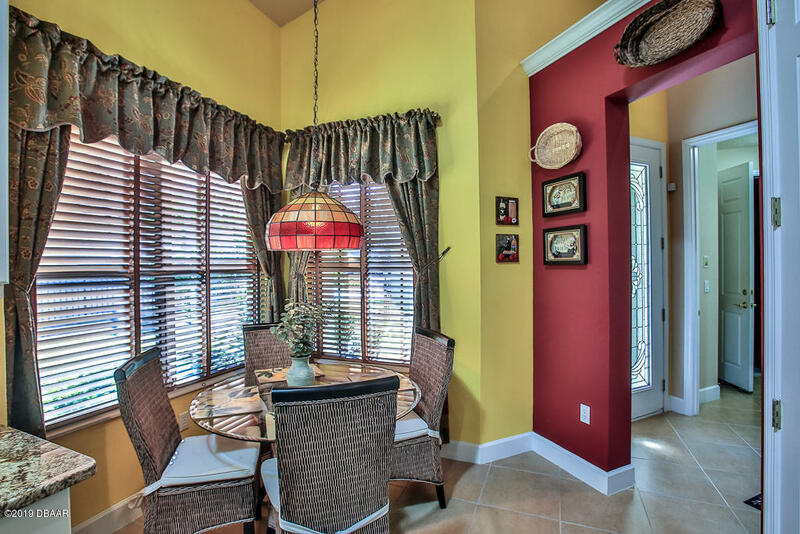 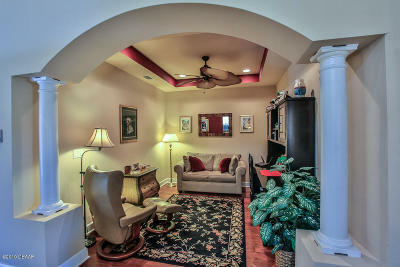 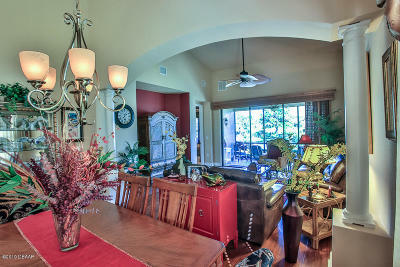 Warm wood floors have been upgraded in den and great room flanked by elegant columns and spacious ceilings. 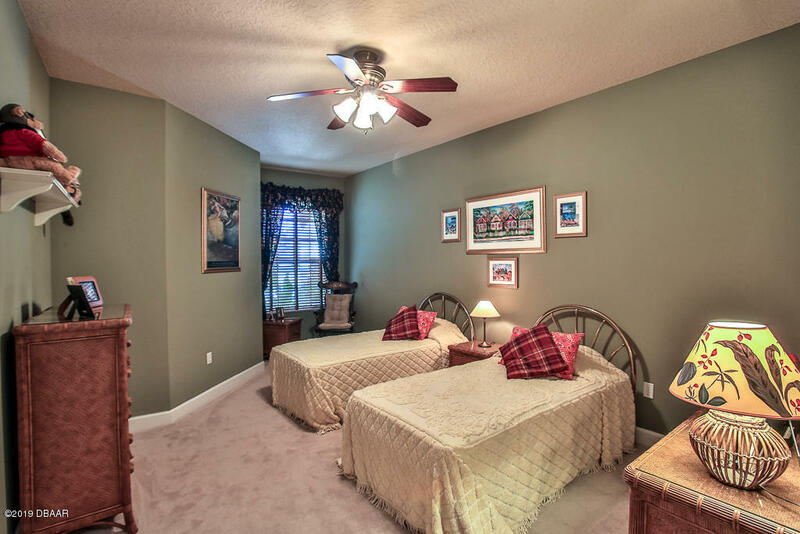 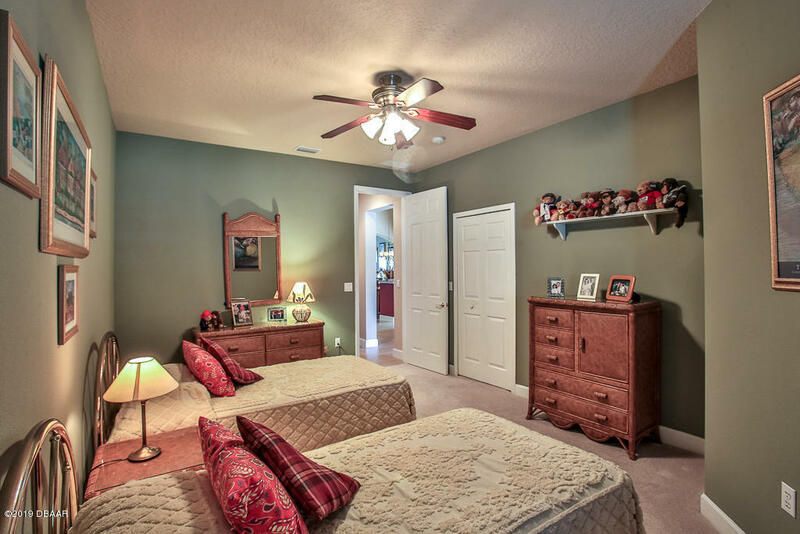 M bedroom is generous in size w views of lake and golf course. 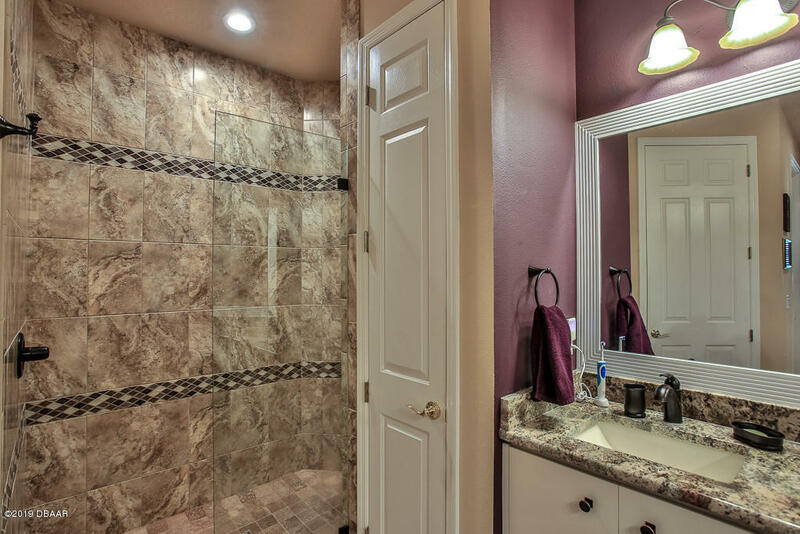 M bath has been beautifully updated w higher vanity's having dual sinks w granite tops, framed mirrors, and stunning walk in shower. 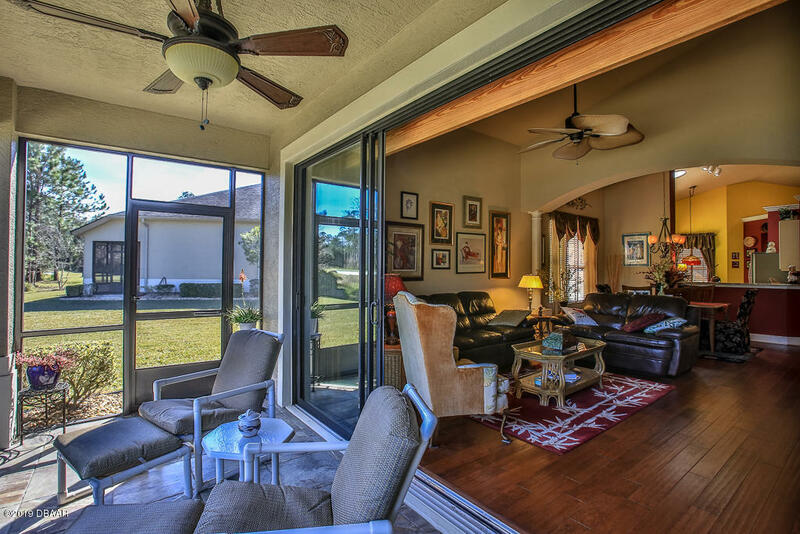 Enjoy your mornings and afternoons on your screened and covered lanai soaking in the tranquil surroundings. 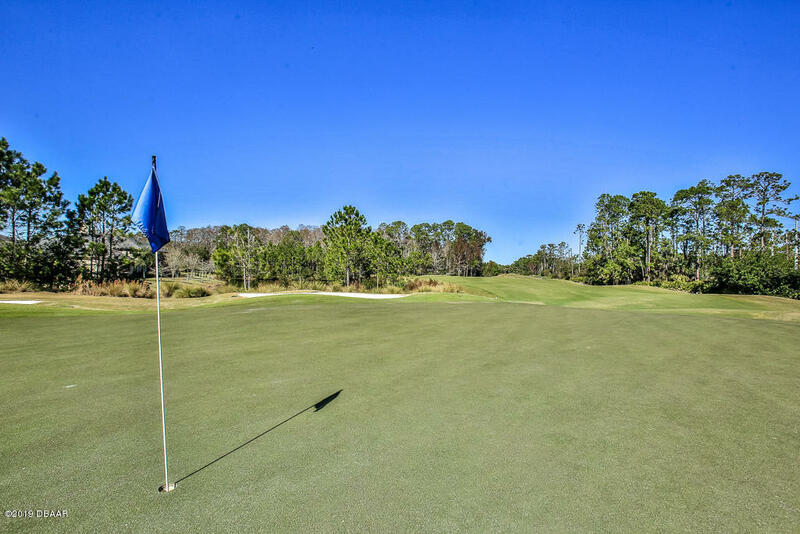 Plantation Bay is a gated non-age restricted Golf and Country Club Community offering optional membership at various levels.